Metal roofs are a growing roofing trend throughout the United States. Metal roofing is strongest in the southern states because homeowners seek extremely durable roofs (which metal roofs are) to withstand the harsh storms that pass through the region. Installing metal roofs has tremendous benefits. The fact that they can last a lifetime is just one benefit. Other benefits include their extreme durability, fire resistance, resistance to mildew, insects and rot, low maintenance and easy installation. Installing metal roofs is expensive; it can cost double the price of installing conventional asphalt-shingled roofs. However, due to its insulation and durability, installing metal roofs has long-term economic benefits and can significantly increase the resale value of your home. There are several types of metal roofing materials, including aluminum, copper, steel and zinc. The most popular types of metal roofing are metal roof tiles, metal roof shingles and sheet metal roofing. 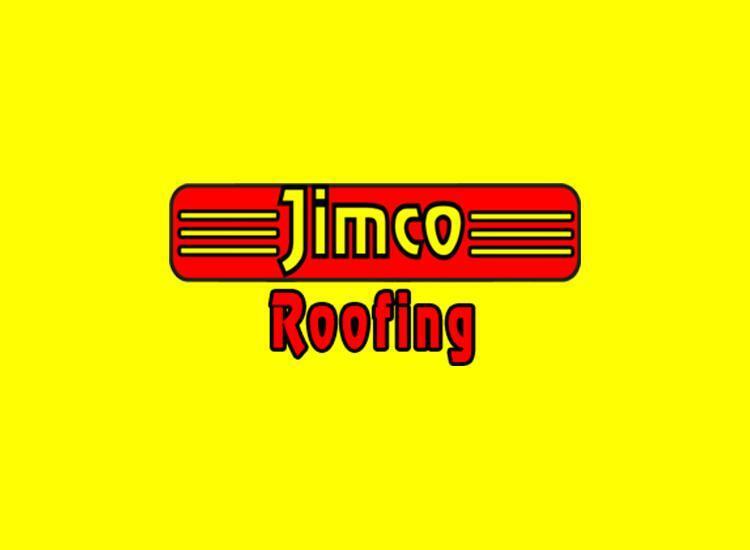 Sheet metal roofing is one of the most popular and durable choices, which includes corrugated metal roofing and standing seam metal roofing. Sheet metal roofing refers to “flat sheets of metal that can be used to sheath both residential and commercial roofing applications”. The flat sheets of metal are formed into roofing panels and installed on roofs. Sheet metal roofing is available in many shapes, sizes and colors. Standing seam metal roofs are made up of interlocking metal panels that are placed vertically from the ridge (top) of the roof downward (to the eave). The interlocking design creates a unique pattern. The most commonly used metal for standing seam systems is galvanized steel. Standing seam metal roofs are extremely durable, puncture resistant, and can usually withstand hurricane winds. Learn more about standing seam metal roofs at Ultra Seam. Corrugated metal roofing is comprised of corrugated or rippled sheets of metal. Like all types of metal roofing, corrugated metal is extremely durable. Corrugated metal roofs can withstand extreme weather conditions such as hail, heat, snow, storms and even hurricanes, as they are able to contract and expand with heat and cold. Metal roofs are strong enough to hold heavy amounts of snow and will not fade or peel in the sun. Other roof types, such as asphalt-shingled roofs, can be damaged and faded by the sun. Corrugated metal roofing is lightweight, which makes installing it a simple process. Most metal roofs take a number of days to complete installation. Corrugated metal roofs take less time because they are lightweight and easy to handle.